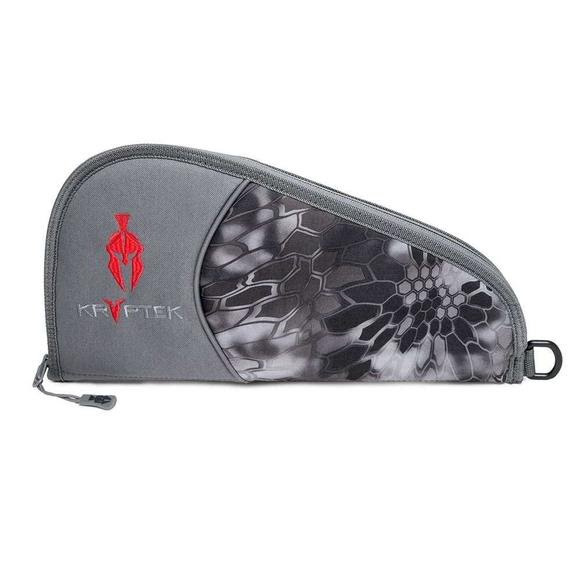 This classic Kryptek Apparel pistol rug is redefined in Kryptek Camo with advanced multi-level concealment technology. Created for those situations when the quarters are close and the juungle is urban. Kryptek Raid™ is the camo for finding that prey that lurks in the shadows of the streets.